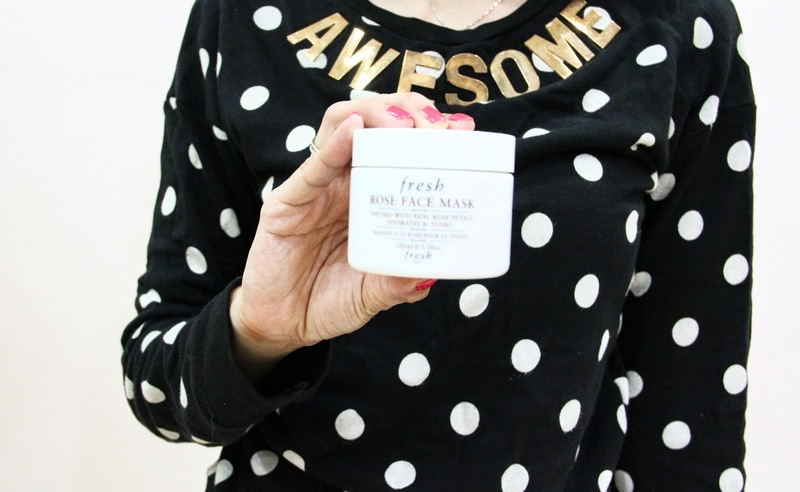 Today i will sharing my most Favourite, the BEST ever and MUST HAVE mask with you. Yes, i can't survive without it! Before i start, this is not a commercial / ads blogpost ok! A unique gel formula infused with real rose petals and pure rosewater that hydrates and tones the complexion. One of the best seller among their product lines. Porphyridium cruentum, a "smart" algae, delivers optimum moisture. When you open it, first thing comes to you is the smell...beautiful smell makes me feel like in rose garden! 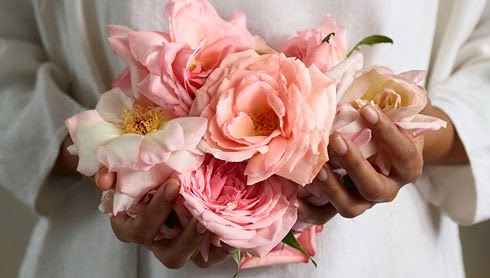 in addition to its gorgeous fragrance—rose oil is chock full of antioxidants and vitamins, it's basically the ultimate natural elixir for your face. Need proof? Just spend 10 minutes with Fresh's mask and watch fine lines fade away, leaving a toddler glow in their wake. Second , you will see rose petals more than gel and this is REAL rose petals. The cooling effect of the rose petals is a great help in retaining the moisture of the skin and also in providing a perfect base for the makeup.Third, pure rosewater hydrating your skin instantly. This is nature wonder and it yields a precious oil that helps to hydrate,soothe and tone the skin. It's a luxurious and relaxing way to refresh dull, dry skin, especially when chilled in the fridge. I use it twice a week,will use it daily if my skin is really dehydrated. It surely work great for you if you have sensitive or irritated skin as it immediately provided relief and refreshes skin.I really love it so so so much! Besides of it's good hydration, i feel so relaxing when i apply this on my face. 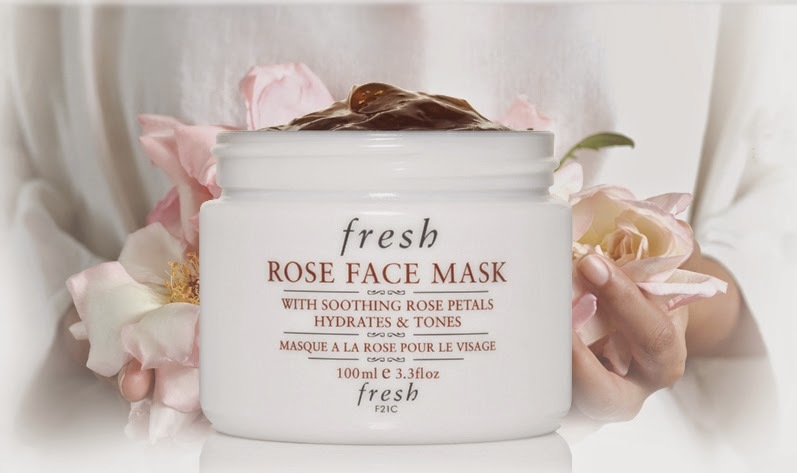 The rose-petal flakes dissolve nicely when massaged into skin. It does rinse off very easily without leaving behind any residue. My skin does feel much hydrated and smooth as silk. I am not only using this product but also their sugar lip polish ( the best ever lips scrub i had, will post it afterwards) and Black Tea age delay cream.